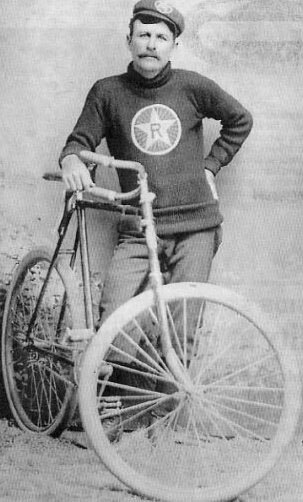 The Reno Wheelmen have been a cycling tradition since 1896. Today we proudly carry on that storied tradition of camaraderie and achievement through sport. We are a club dedicated to promoting the sport of cycling — in all its form — throughout the Reno-Tahoe area. Membership is open to all—road riders, mountain rider, gravel grinder, downhill freaks, enduro diehards, time trialers, racers and recreationists. We host competitive cycling events throughout the year and try to maintain a comprehensive list of area events to help you plan your racing. You'll find details on social rides, training rides, area centuries and other group rides and events here. We need you! Help spread the job of cycling while raising funds to support club activities by volunteering at one of our events. Many cyclists know Dr. Andrew Pasternak as their physician, others as a fellow cyclist, runner or cross country skier. 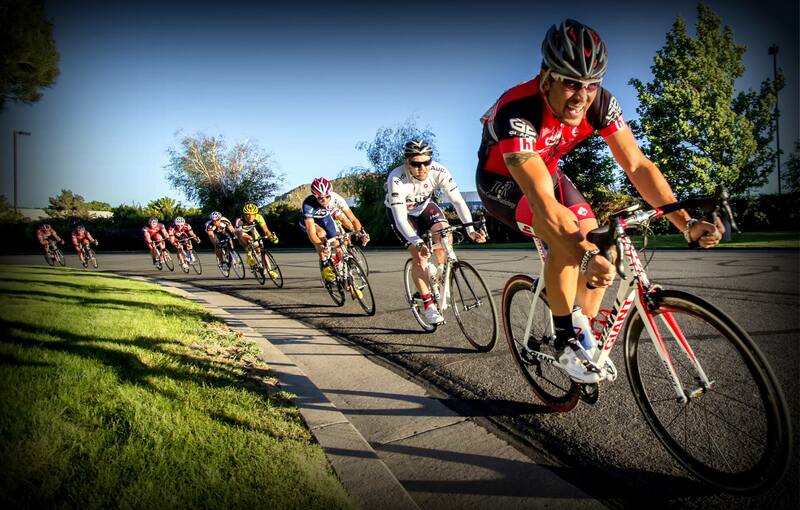 The Reno Wheelmen are lucky enough to know him as a valued sponsor and ardent supporter of our club. Dr. Andrew Pasternak is founder of Silver Sage Family Medicine and Silver Sage Sports & Fitness which helps athletes of all abilities maximize their training in order to achieve results. In Dr. Andrew Pasternak, athlete-patients find a physician who actually understands what they do and supports their lifestyle. After all, he lives it too. Silver Sage Sports & Fitness — under the guidance of Andy and head Coach Julie Young — guides athletes through state-of-the-art physiologic testing, biomechanical assessments and coaching designed to help you take your performance to the next level — however you define it. 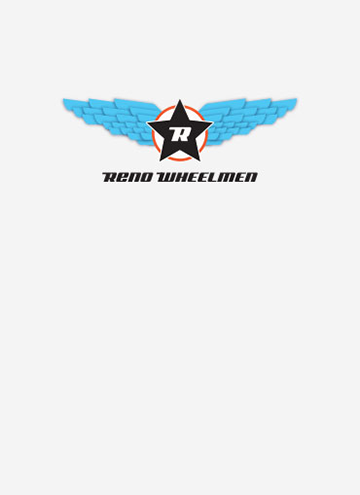 As part of their support for the Reno Wheelmen, members receive 20% off all testing and assessment services. Andy was recently named to Nevada Business Magazine's Healthcare Heroes list, as voted on by readers of the magazine. Andy and Silver Sage give generously to many community organizations and activities that support their philosophy of healthy living. His practice has been a member of 1% for the Planet since 2007 by making regular donations to local environmental charities. 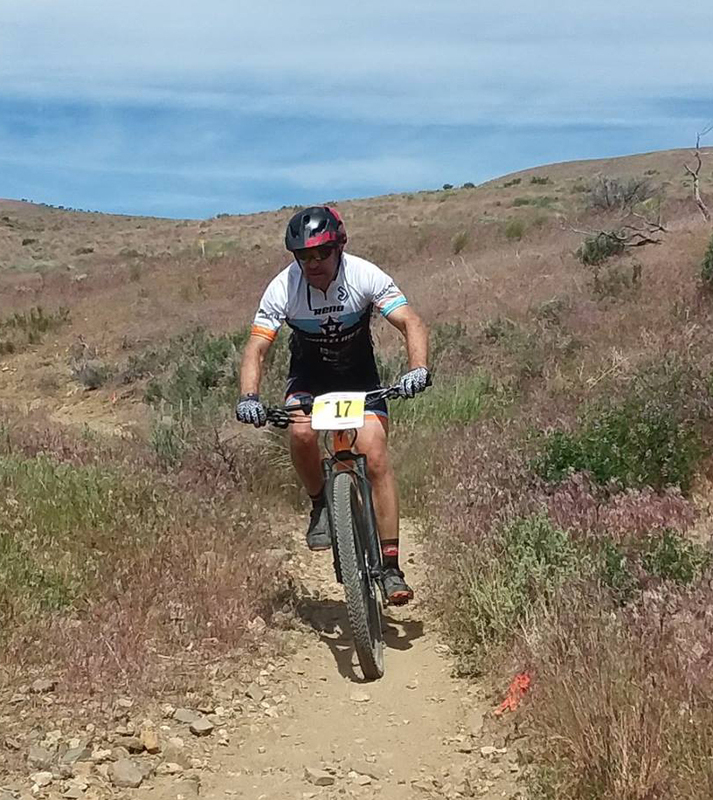 He has been the medical director for the Tahoe Rim Trail Endurance Races since 2009 and is the 2017 President of Washoe County Medical Society.